Dec. 3, 2018 8:30 a.m. 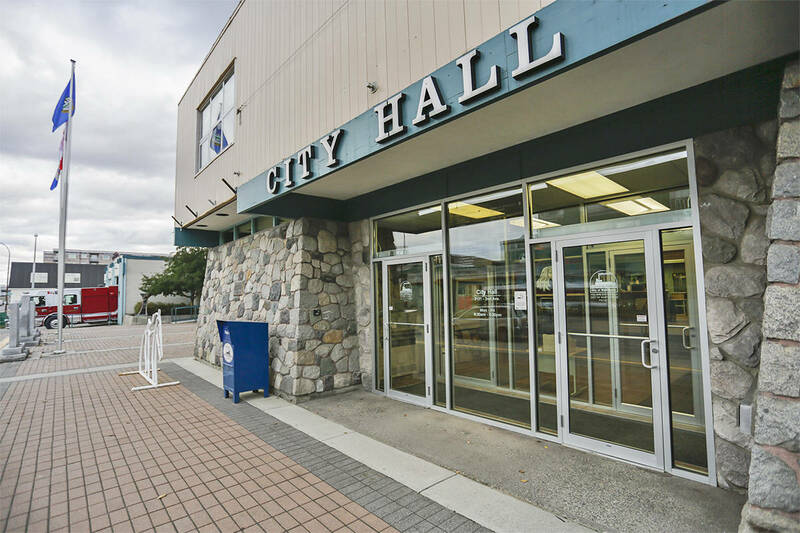 The City of Whitehorse is distancing itself from a safe ride home program whose aspiring operator has recently appeared at council meetings to request staff support in helping to get his operation running. Daniel MacKenzie announced in early November that he had purchased a school bus with the intention of offering free rides to people too intoxicated to get home safely. He further mentioned setting up a safe injection site for Whitehorse residents. He told council both would be done under the banner of the Free the Beat Foundation, which encourages expression through music. MacKenzie told council he wanted to begin operating in the new year, asking to meet with city administration, not to request financial assistance, but to ask for information about bus routes. City manager Linda Rapp encouraged him to make an appointment to discuss licenses and permits. “The City of Whitehorse would like to inform its citizens that it is in no way endorsing or affiliated with the Free The Beat Foundation’s Safe Ride Home Program, nor its plan to set up a safe injection site in the city,” read a Nov. 29 statement issued by city spokesperson Myles Dolphin. MacKenzie posted on his Facebook page on Nov. 29 that the bus was registered and insured. “Service starts tomorrow under the company name ‘We’re Here To Help’ as long as bylaw services does their job … either way it is legal for me to travel with my friends in the city of Whitehorse, just like before,” he said.